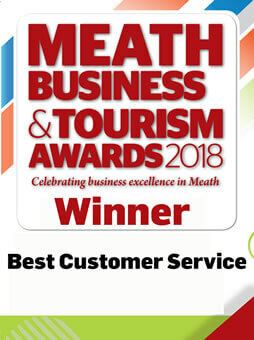 Navan Dental Wins “Best Customer Service” at the Meath Business Awards 2018. This award reflects the superb work of our Dentists and wonderful Dental team who always put our patients first at Navan Dental in Meath. 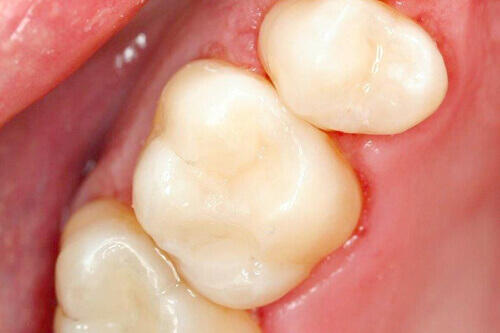 Quality Dental Care at a Competitive Price - Check Up & Clean Only €55, Fillings From Just €50, Crowns From Only €395 & Teeth Whitening Only €199 (includes exam & clean)! Call us on 046 9021203. All New Patients are Welcome at Navan Dental. 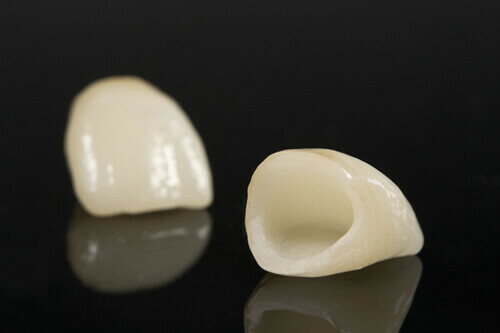 We accept Medical Card holders, PRSI qualified patients, and Private patients. 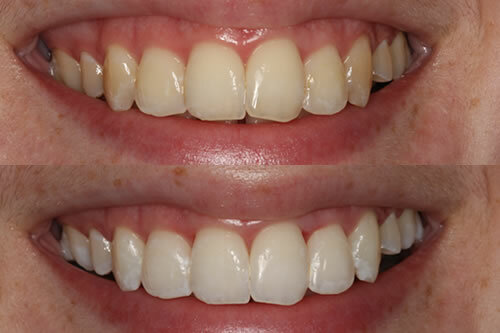 We also offer VHI and DeCare Dental Insurance schemes. Call reception on 046 9021203. 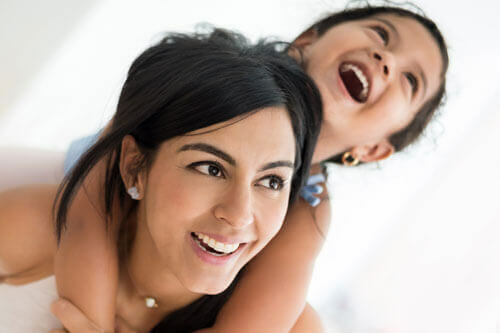 Family Dental Care at its Best! We provide a friendly, affordable and high quality service for you and your family. To book your family in, just contact reception on 046 9021203. Primary School Kids Go Free! 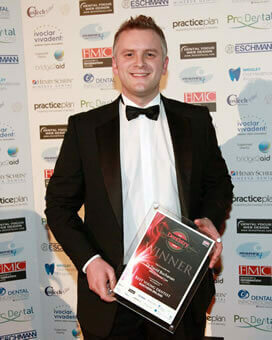 Navan Dental is a multi – award-winning practice of dentists in Navan County Meath. 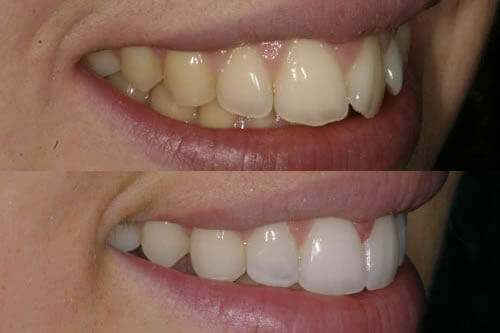 We are dedicated to promoting healthy and beautiful teeth from the relaxed atmosphere of our newly refurbished, dynamic, state of the art practice, all at affordable dental prices. We provide a wide range of treatments from dental implants in Navan, orthodontics in Navan as well as facial aesthetics in Navan. 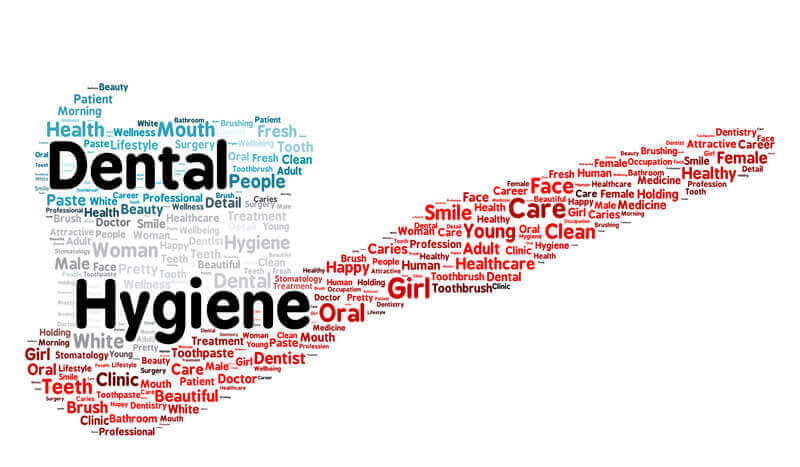 Navan Dental is conveniently located at 28 Trimgate Street, Navan, Meath. This is opposite Geoghegan’s shop and above Paddy Power’s. This is the main street, which is the epicenter of the bustling and thriving market town of Navan. Our Navan dental practice offers patients a unique experience in a relaxed atmosphere; consisting of massaging dental chairs, unlimited free Wifi, to ceiling mounted televisions meaning that our patients can watch their favourite tv shows, movies or sports games, whilst relaxing and having treatment. 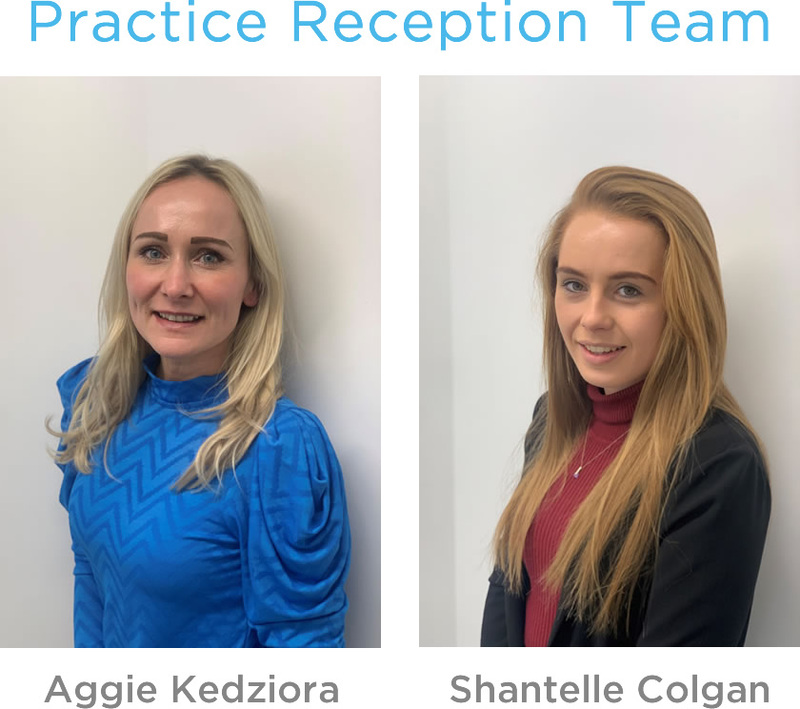 The practice is open Monday to Saturday and offers late evening appointments until 7.00pm on Monday, Tuesday, Wednesday and Thursday. Contact us today and book your appointment or call 046 9021203. There is parking nearby at the car park on the Fairgreen behind the Catholic Church, on Kennedy Road opposite the Shopping Centre or at Brews Hill. The practice also offers wheelchair access, with a lift being available. 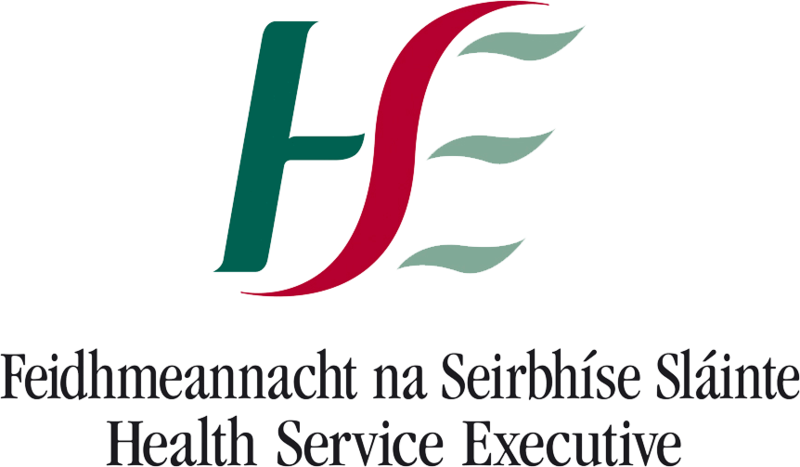 We are one of the only practices in Ireland to offer a discounted pricing system to patients who either hold Medical Cards, or to those who are PRSI entitled. 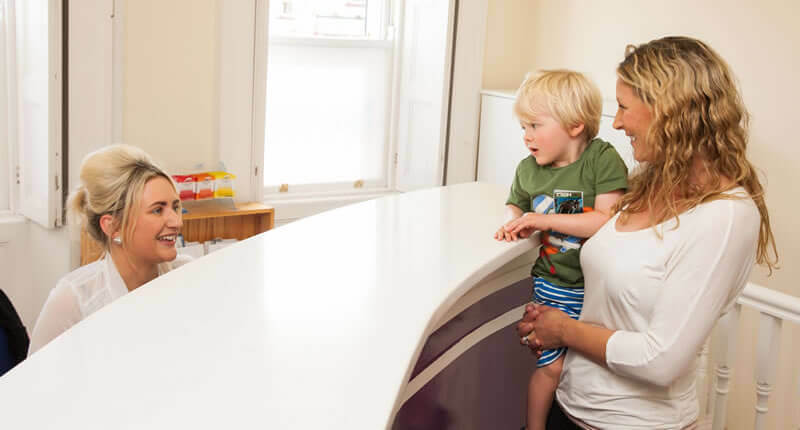 The practice also offers customers an unrivalled value for money patient experience, which can be illustrated by the fact that patients travel from as far afield as County Donegal, County Kerry and even County Antrim to attend the practice. Navan town is within easy reach of Dublin with it only being a 35-minute journey from Dublin City Centre. 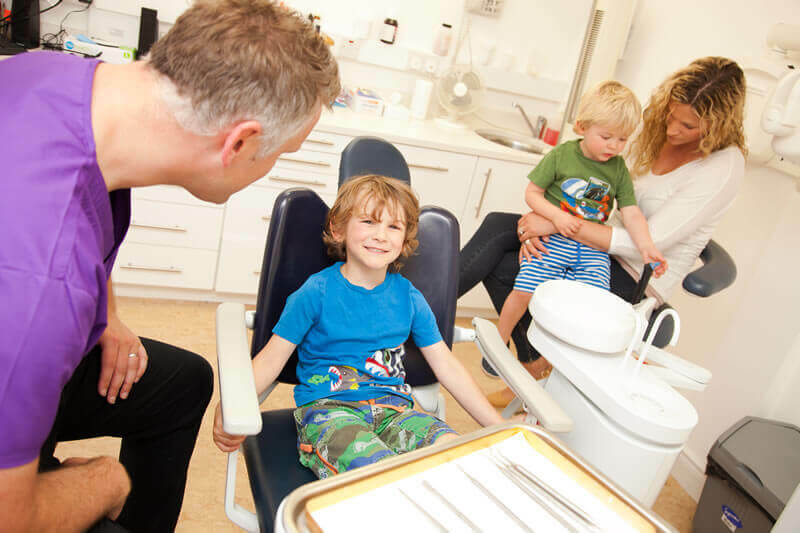 The late evening and Saturday appointment times suit our many Dublin patients who travel to us to benefit from our competitive and reasonable dentist prices, when compared to the capital’s costs. Contact us today and book your appointment or call 046 9021203.